For over a decade, Entertainment industry veteran and Image® Award winner Jesse Collins has played an integral role in producing many of television’s most memorable moments in music entertainment. 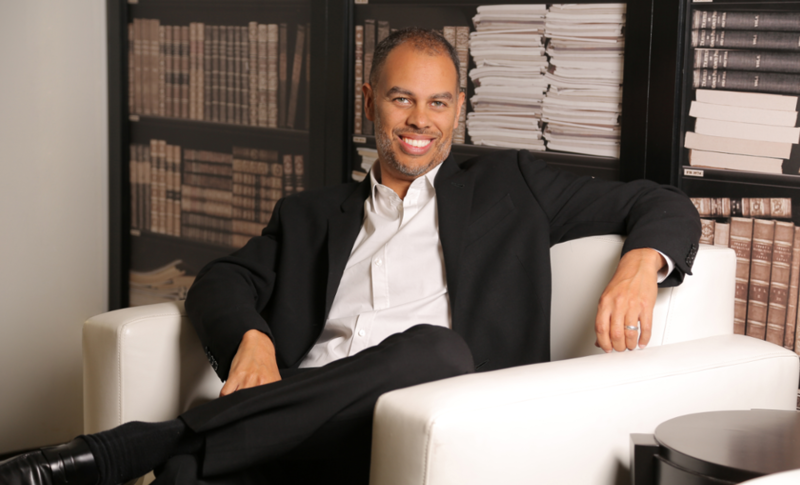 Prior to launching his own company Jesse Collins Entertainment in 2012, Collins was Executive Producer and Executive Vice President of Cossette Productions where he has produced ground-breaking, award-winning television programming including the BET Awards, BET Honors, UNCF’s An Evening of Stars®, and the BET Hip Hop Awards. 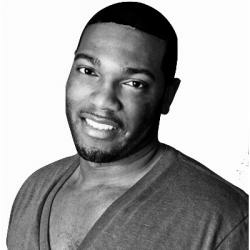 Leaving his imprint on the highest levels of entertainment production, Collins is a Consulting Producer for the GRAMMY® Awards, has been chosen to produce the 2015 Soul Train Awards, and is executive producer of BET’s hit TV series, The Real Husbands of Hollywood starring Kevin Hart. Having worked with a myriad of icons including Will Smith, Chris Rock, Jay Z, Rihanna, Kanye West, Mariah Carey and Prince, Collins is just getting started. Jesse Collins Entertainment, a full service film and television production company based in Hollywood, CA on the Paramount Studios lot is where the magic begins.